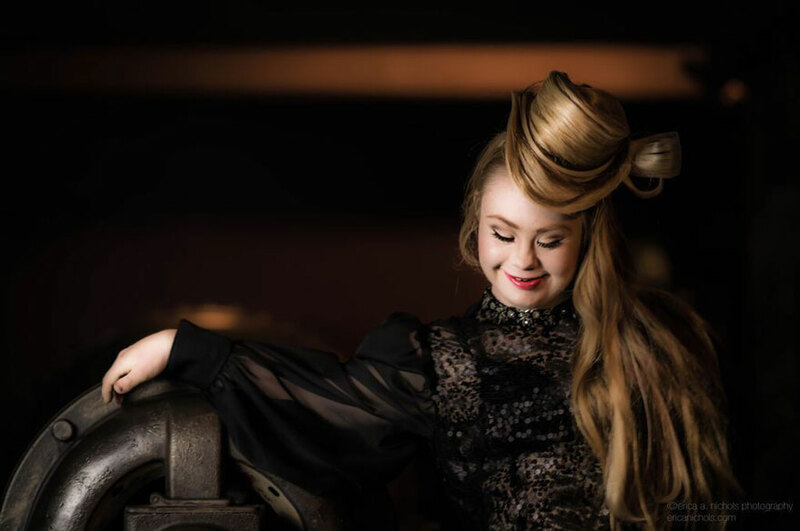 Madeline Stuart, an 18-year-old Australian model with Down syndrome, became famous earlier this year after her stunning photos were posted on Facebook. Since then, the teen and her mother, Rosanne have been fielding international modeling requests. 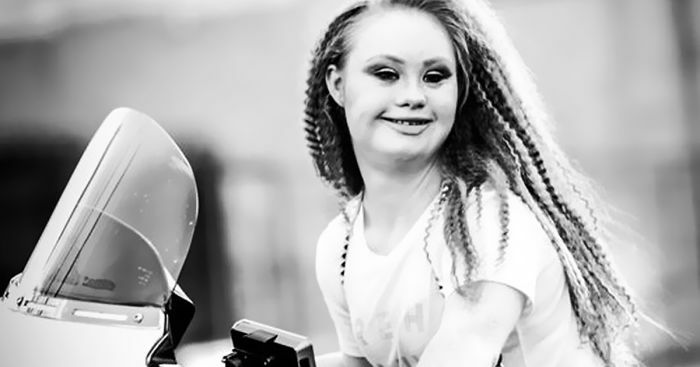 Now, Stuart is getting ready to become the second-ever model with Down Syndrome – after Jamie Brewer – to walk at New York Fashion Week. She shared the happy news on Instagram, and her highly-anticipated appearance will happen this fall. Stuart – who used her Facebook profile in order to start building her modeling career – will walk in the New York Fashion Week with MODA in association with the Christopher Reeve Foundation. In addition to that, the teen has been collaborating with handbag company EverMaya, and she is set to be the face of their upcoming campaign. When asked what she wanted people to take away from Madeline’s work, her mother said that she would just like people to accept, love and show kindness. She went on to explain that her daughter’s modeling career is fun, but it’s also a vehicle to get the message out and fight for all the people out there that are a bit different that need to be loved.